Your customers prefer to text? 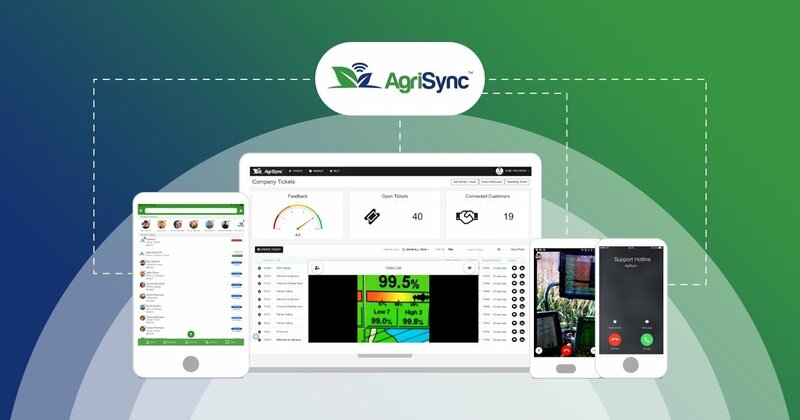 AgriSync is here to help. 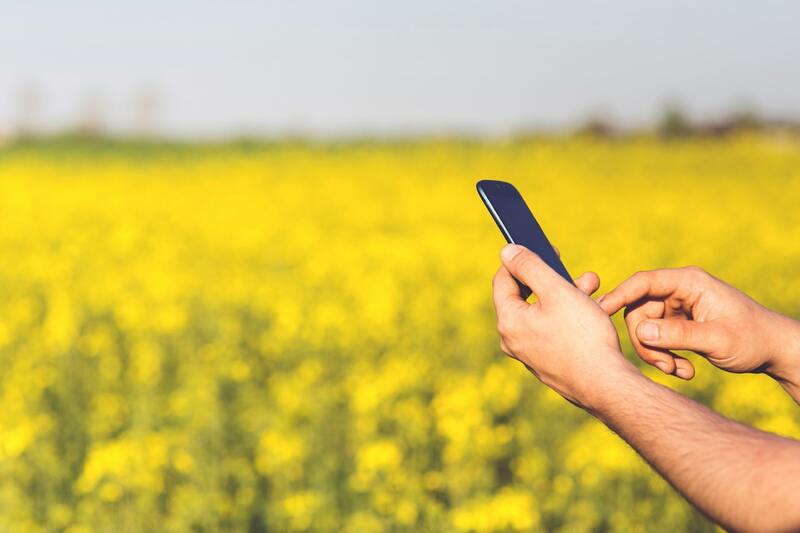 With so many farmers relying on mobile phones and texting to do business, we've been thinking a lot about how to simplify while still helping them accomplish more without another app. That prompted us to make some pretty significant changes to our product, specifically that your customers don't have to have the app! Your customers hate voicemail...so do we. Work or Family? Should you have to choose? Are You Harnessing the Power of a Great Customer Experience to Drive Profitability? Save time. Save money. What’s your ROI? 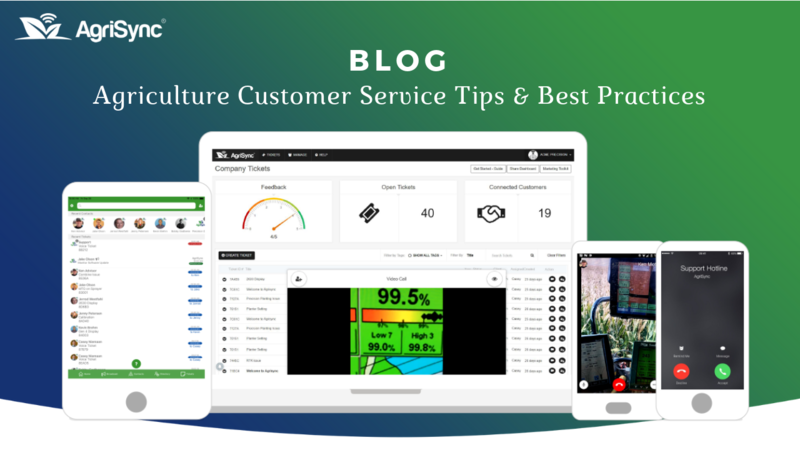 Why Does the Ag Tech Ecosystem Need a Simple Remote Support Platform to Reach its Full Potential?